This entry was posted in news and tagged David Duncan MINI USA Thomas Felbermair on April 14, 2016 by James Day. 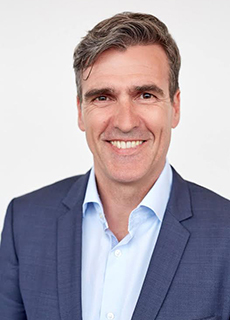 BMW Group just announced that Thomas Felbermair, VP MINI Europe, will take over the role of Vice President, MINI Region Americas currently held by David Duncan. Duncan will move on to BMW Group. Woodcliff Lake, NJ – April 14, 2016… BMW of North America, LLC (BMW NA) today announced new appointments within its senior management team. 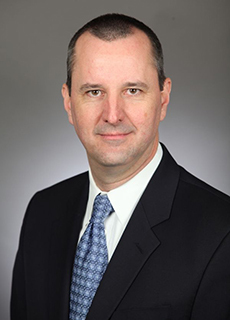 David Duncan will transition to a BMW Group position as the Head of Corporate and Special Sales for the company while Thomas Felbermair will join as Vice President, MINI Region Americas, Duncan’s former role. These appointments take effect May 1, 2016.